We are happy to be relaunching our ZenPet website for 2016. Hope you find your way around easily. Any questions. 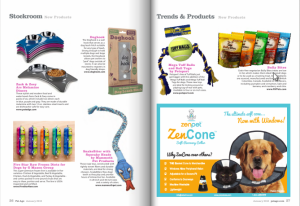 We look forward to offering you the best products for your pet, and will be offering new products throughout the year.